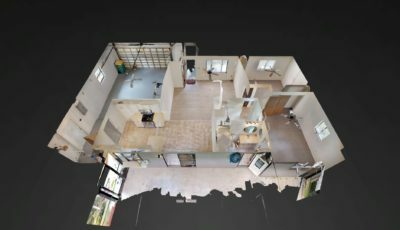 Tasteful and elegant perfection is yours in this 2015 built 3 bedrooms plus den home, with a 21×28 garage offering room enough for a 3rd car or workshop. 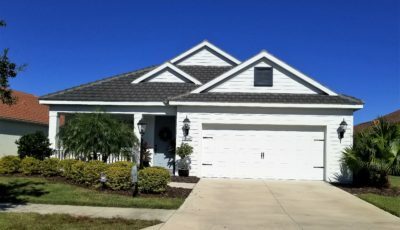 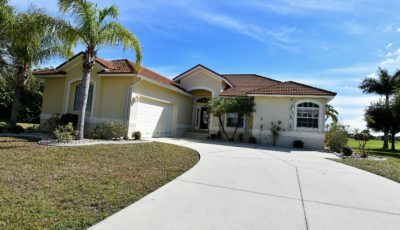 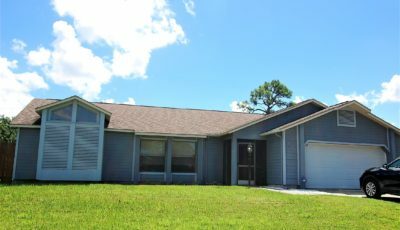 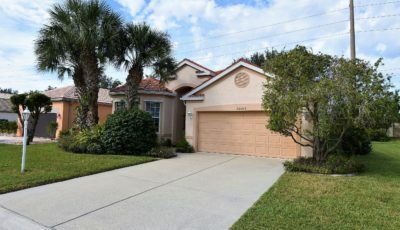 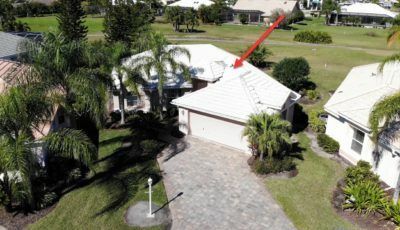 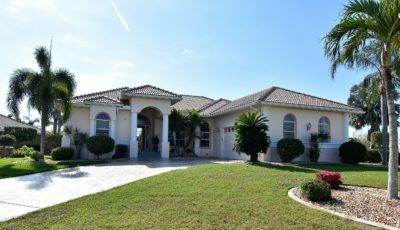 The open floor plan is spacious with crown molding, tile flooring, upgraded lighting, and ceilings fans, surround sound and carpet in the bedrooms. 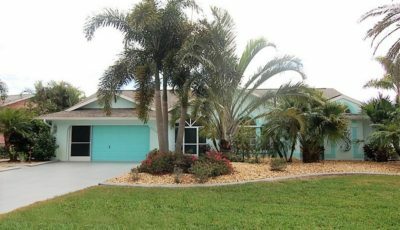 The great room opens onto the upgraded and oversized lanai (19×26 approx). 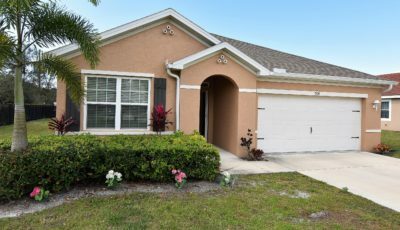 The kitchen enjoys a center island with breakfast bar and closet pantry and granite counters, stainless appliances and cabinets have drawer pullouts to make access easier. 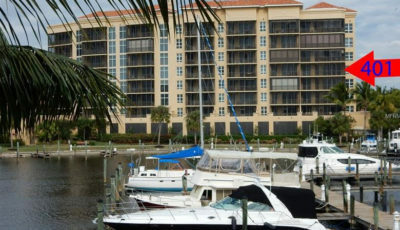 The adjacent dining area includes a wine fridge and serving bar. 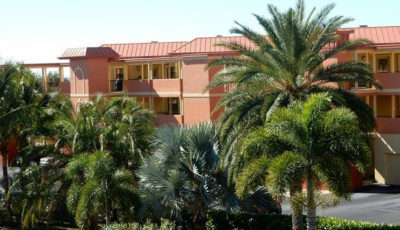 The 2 guest bedrooms and den are adjacent to the dining room. 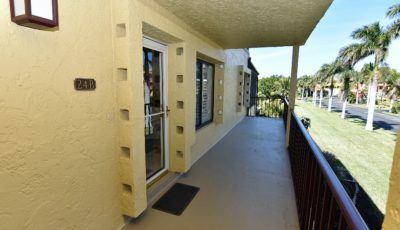 The guest bedrooms have extra large closets and the den has built-in shelving and desk. 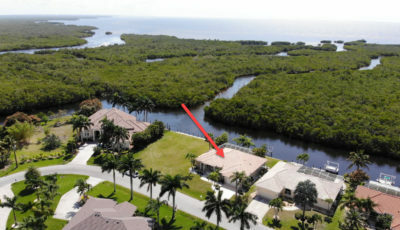 The guest bath is nearby. 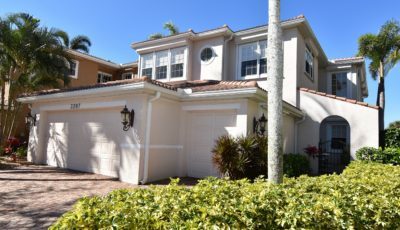 The master bedroom suite is spacious and includes a tray ceiling, a walk-in closet and a spacious and well-appointed bath with a dual sink vanity, granite counters, and a large walk-in shower. 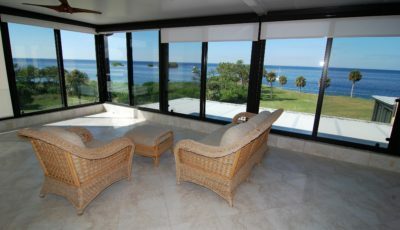 The lanai is the most relaxing spot to enjoy a good book or just the view. 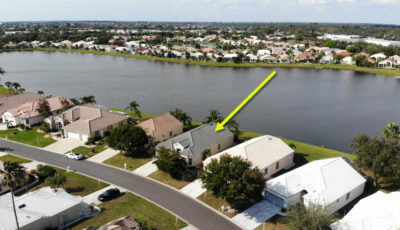 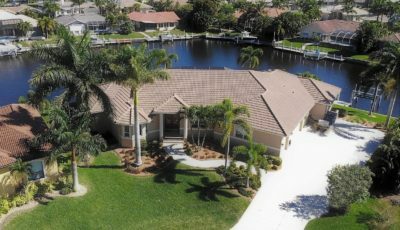 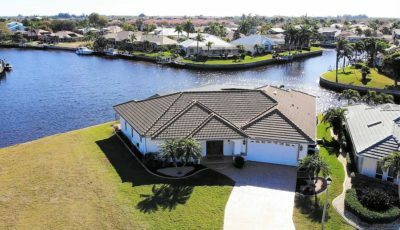 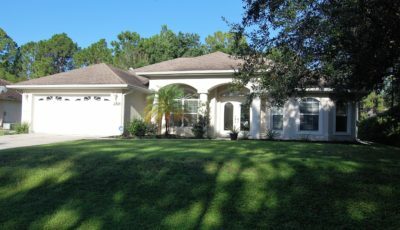 Total privacy as the fenced yard overlooks a community pond that is surrounded by water plantings. 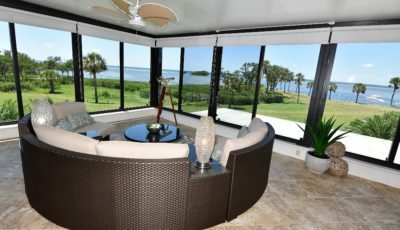 The lanai was enlarged and is a perfect place for entertaining or just relaxing. 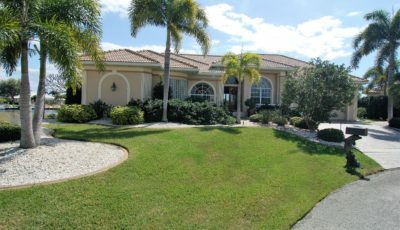 The yard is beautifully landscaped front and back. 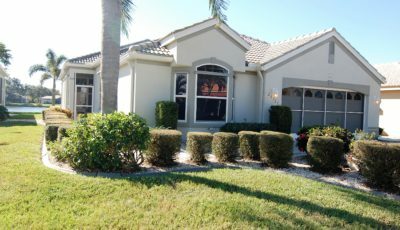 There is nothing for you to do to improve this beautiful and very well cared for home. 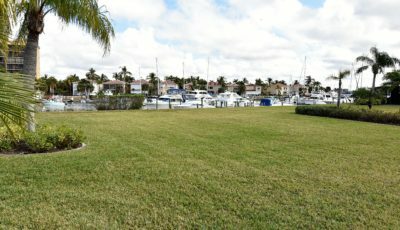 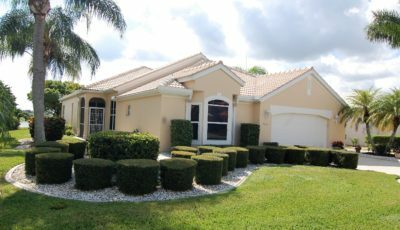 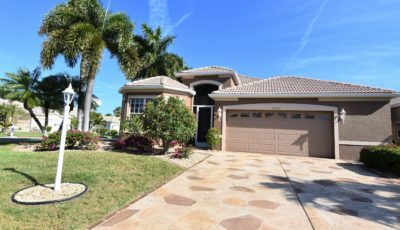 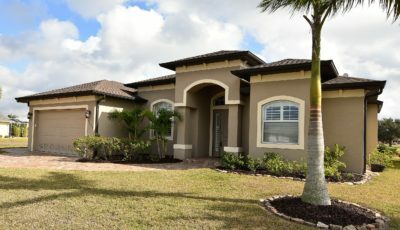 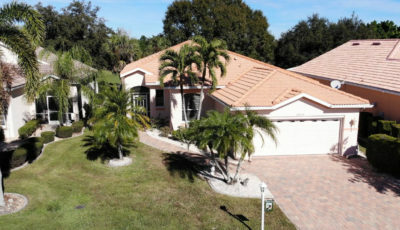 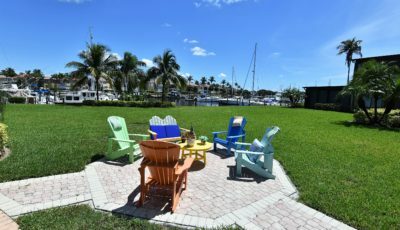 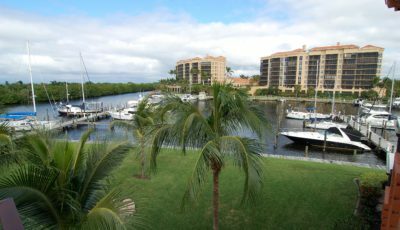 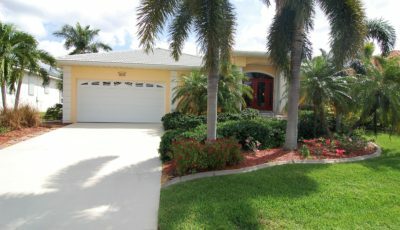 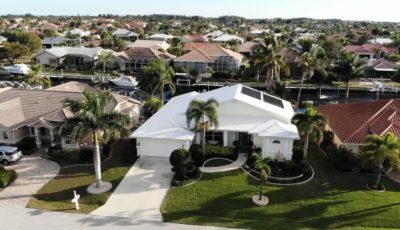 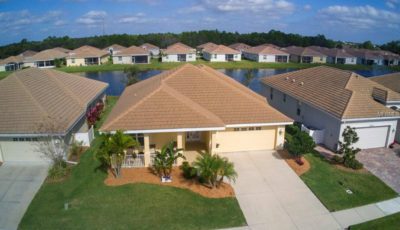 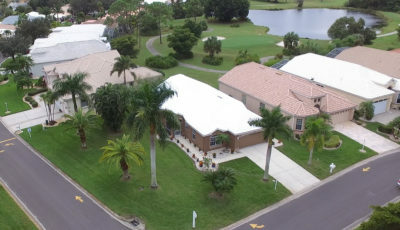 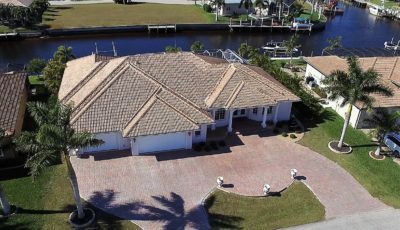 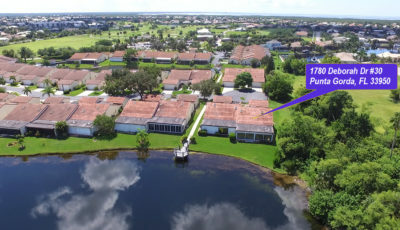 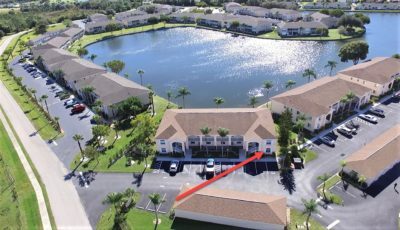 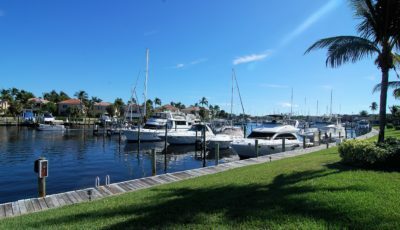 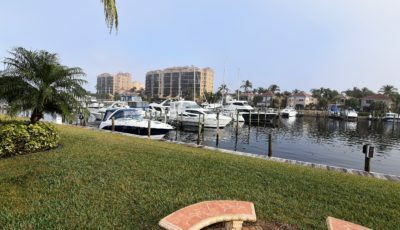 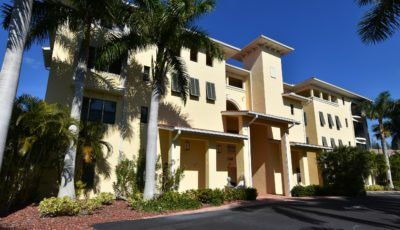 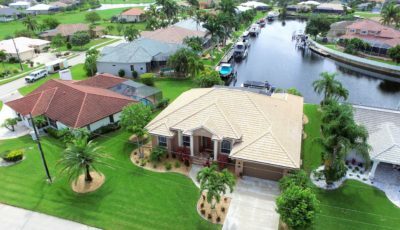 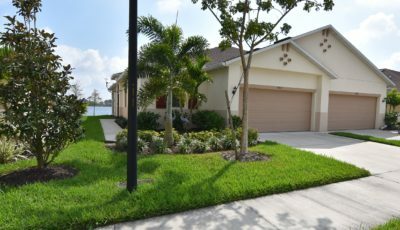 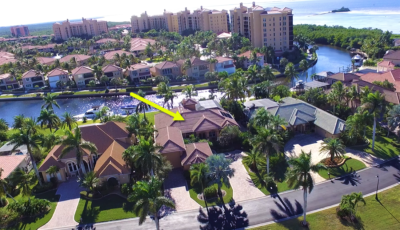 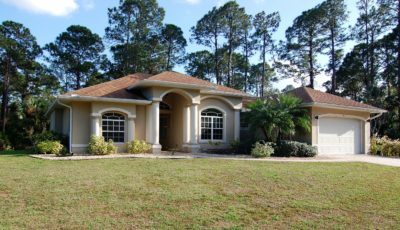 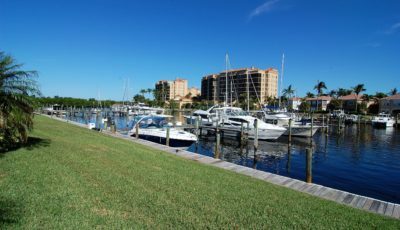 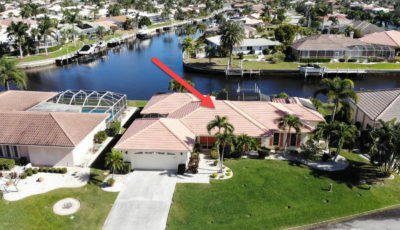 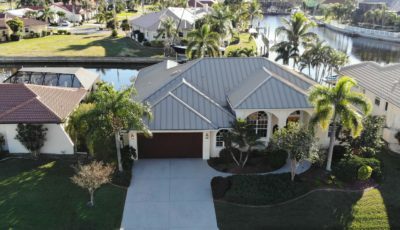 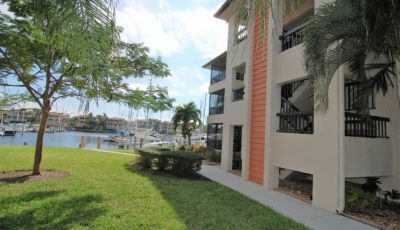 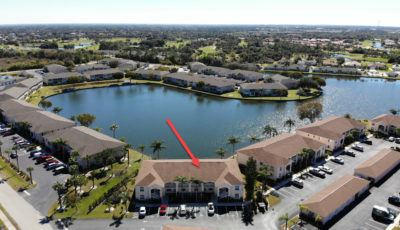 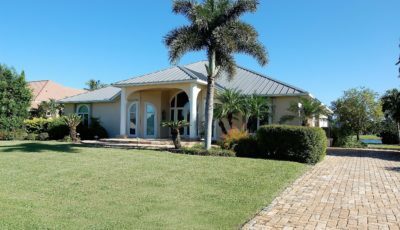 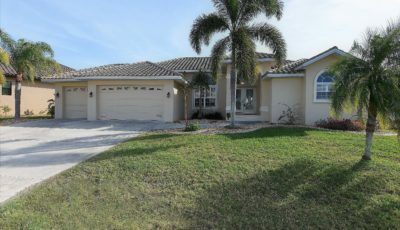 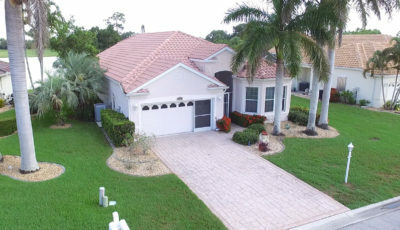 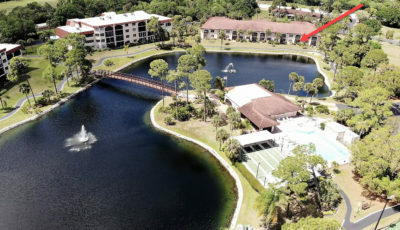 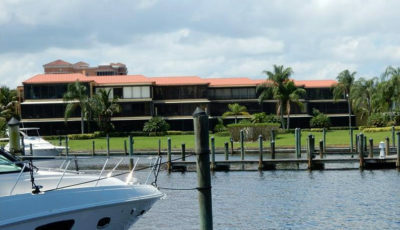 Villa Milano is a well kept gated community convenient to all that southwest Florida has to offer!